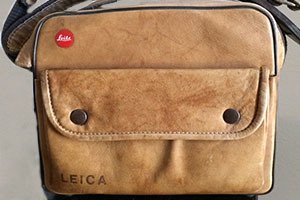 I just received my free membership to the International Leica Society. 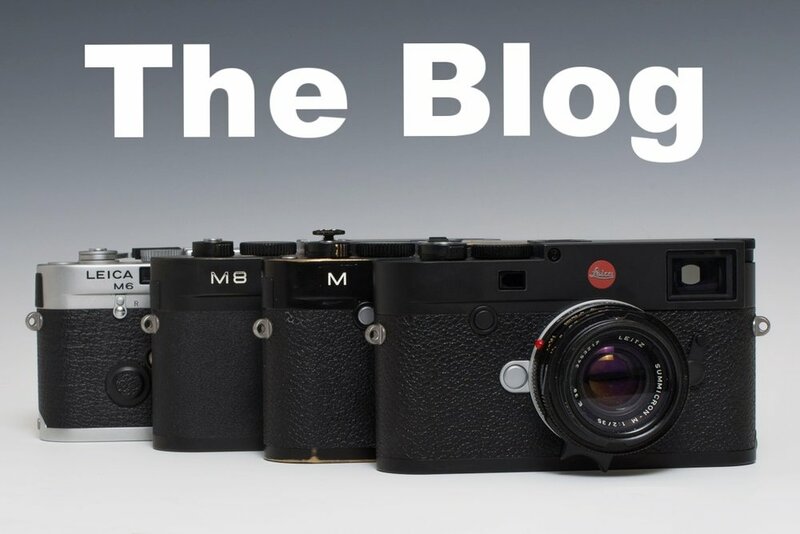 This is an organization for photographers that are fans of all things Leica. They just celebrated their 50th anniversary. They were previously called The Leica Historical Society of America. They changed their name to better reflect the mission of being a worldwide organization rather than just being an American club. I have been a member a couple of times. 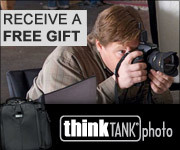 Currently if you purchase a system camera or a “Q” series camera you get a free one year digital membership. I qualified with my recent purchase of the Q2 camera. They have a quarterly newsletter, a members buy and sell section, and lots of info on how to use Leica cameras and are a leading repository on the history of all things Leica. They have group shoots a number of times a year and an annual get together that is quite popular. Last years was in Wetzlar, Germany, the home of Leica. Even if your not buying a camera in the near future I would recommend joining. The newsletter is worth the yearly fee alone. If you have any interest in the history of 35mm photography this is a great place to learn. Remember, Leica invented 35mm photography and the M10 is a direct descendant of the original Leica 1 from 1925.